Non-Exec Board - Flowline Limited | Leading Drainage Company in the South East. 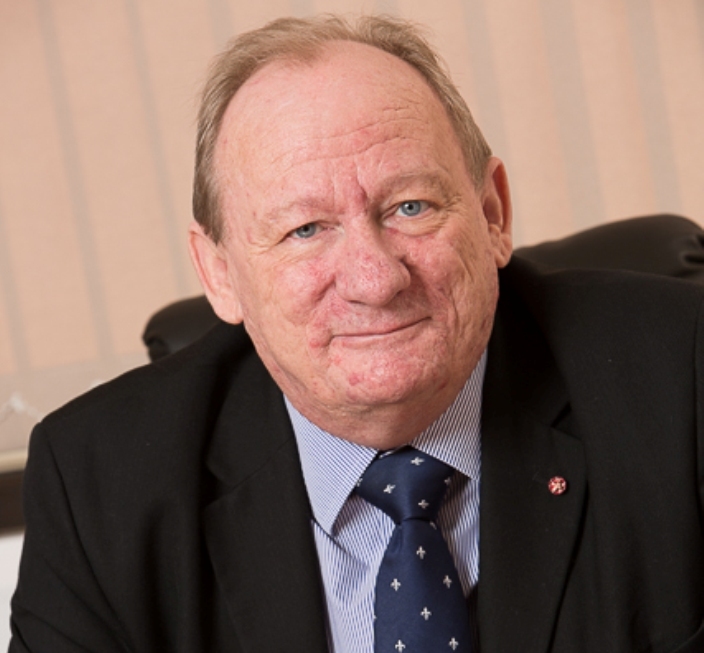 Les Dawson OBE joined our Flowline Board in 2015 as our non-executive Chairman. Prior to this Les has worked in management for 35 years for utility leaders: British Gas, Southern Water and Transco. In July 2005 Les was appointed CEO of Southern Water, the largest supplier of water and wastewater services in the South of England. In 2010 he became Chairman of J Murphy and Sons spending four years in the role until December 2014. Les has Fellowships with: The Institution of Gas Engineers and Managers, the Chartered Institute of Water and Environmental Managers and Member of the Institute of Engineering and Technology. 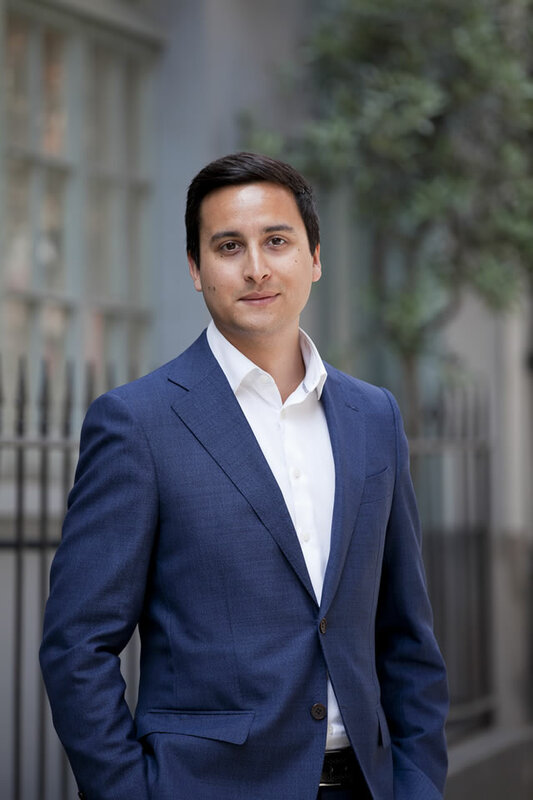 Les commented ‘ What I most enjoy about working with Flowline is sharing good practice with a dynamic team and seeing Flowline as an organisation continue to grow and innovate’. Jane joined BGF in 2016 to support the growing portfolio in the South of England. 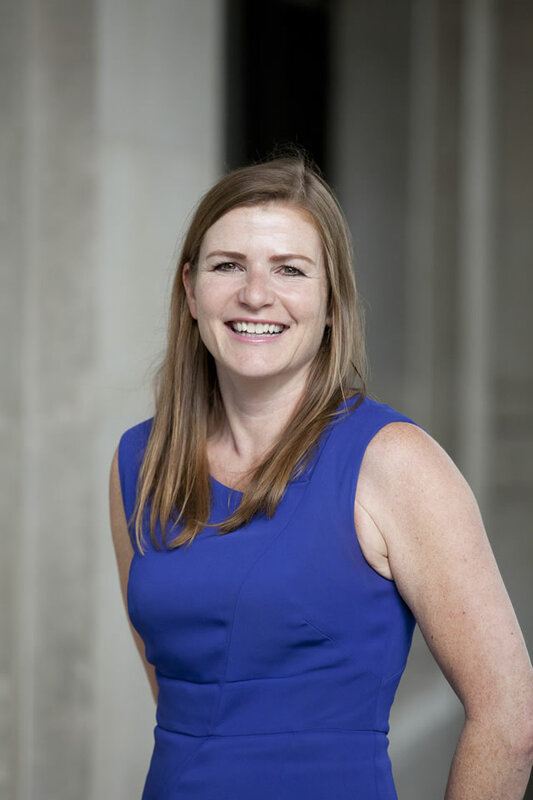 Jane has twenty years of portfolio experience having started her career at NatWest Ventures, which became Bridgepoint Capital and latterly at Octopus Investments. Jane has sat on a number of Boards and been involved in nearly 100 exits. What do you enjoy about working with Flowline? How long have you worked with Flowline?